You've been in an accident. You have bills and insurance to deal with. You're still recovering. Handling just these issues can feel nearly impossible, but if your face was injured by broken glass, the air bag, or the overall impact of the accident, you might not be able to focus on daily life, let alone your legal case. Facial scars, disfigurement, burns, and cuts can make you extremely self-conscious. Between people looking at you and the mirror not showing you what you're used to seeing, dealing with paperwork is probably the last thing on your mind. We know you're frustrated. These types of injuries are upsetting, but you don't have to deal with it alone. If your face was injured in an accident, call Edgar Snyder & Associates. You may have a case. 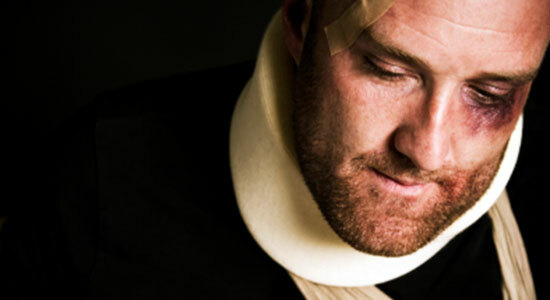 Settlements For Facial Injuries: Think You Have a Case? In what feels like a hopeless time, we can help you get back on track. We understand that you need to focus on dealing with your injuries and getting better. That's why our highly rated law firm has helped thousands of car accident victims. With our law firm, you've got a team to help you through this. And remember, there's never a fee unless we get money for you. Evidence disappears quickly, and there are time limits to file a claim. Contact us now, and we'll help you get what you need to feel better.